Assgas Plaza, Route 95 | Swordfight dot org. 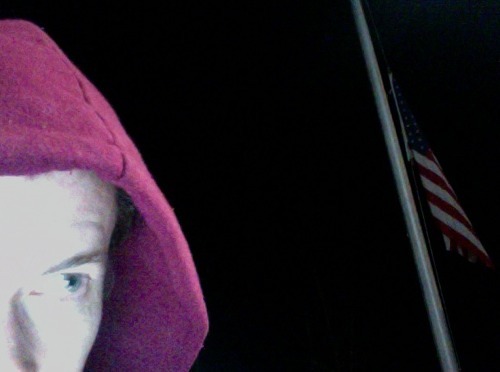 I am writing to you right now from the United State Of Maine. We pulled off the I-95 at Assgas Plaza, where they have free internet, as well as a monkey bathroom and a vending machine that sells poutine and chicken legs. We are going to drive all night and get a train from Connecticut to the Lower East Side, so, see you there.